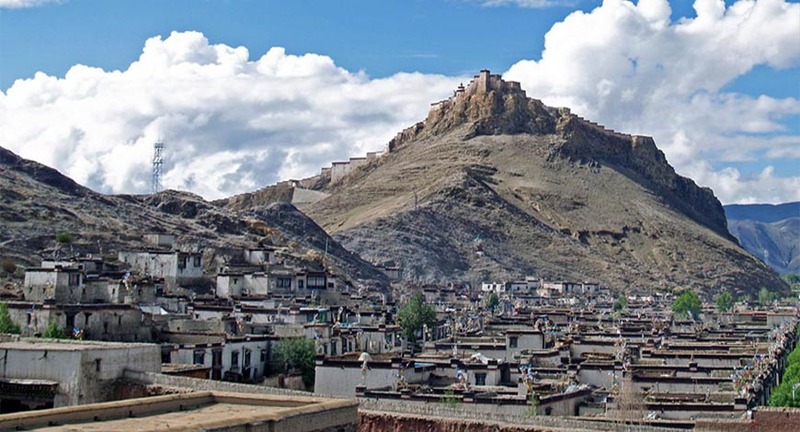 Day 06: Free day in Lhasa. Day 07: Transfer to Gong kar Airport and fly back to Kathmandu. Pick up from international airport and transfer to the hotel. Overnight in hotel.